Investigators will use that and other evidence to analyze why a plane piloted by Richard Rockefeller of Falmouth went down. This image captured from video shows the crash site of Richard Rockefeller's plane in Purchase, N.Y.
Investigators probing the plane crash that killed Richard Rockefeller of Falmouth last week hope to learn more about the cause from an iPad and an engine component that records information such as engine speed, the National Transportation Safety Board said Monday. Rockefeller, 65, a doctor, environmentalist, philanthropist and great-grandson of Standard Oil co-founder John D. Rockefeller, was killed Friday in New York when his single-engine Piper Meridian crashed a mile from Westchester County Airport. 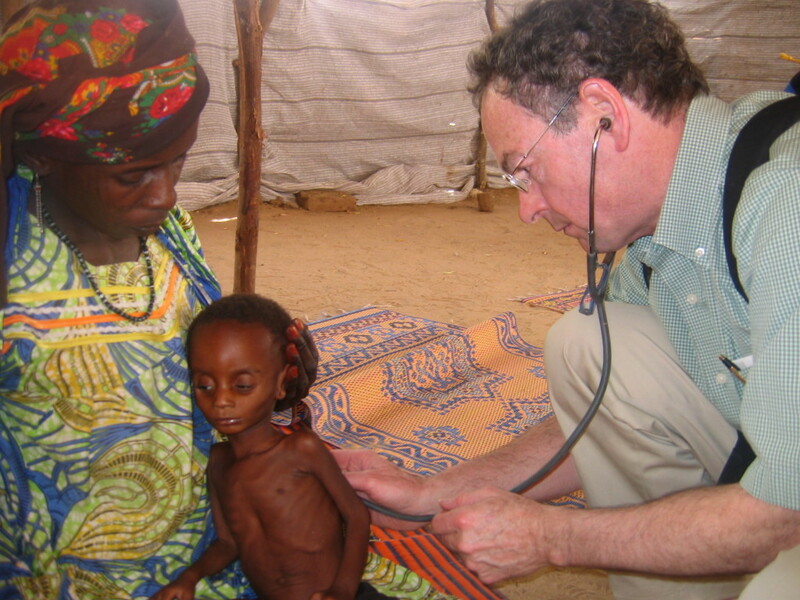 Dr. Richard Rockefeller examines a patient in Nigeria in 2009. The plane took off for Portland at 8:06 a.m., after Rockefeller received clearance from the air traffic controller. It crashed at 8:08 a.m. There was no distress call and no fire after the crash, said Eric Weiss, a spokesman for the NTSB in Washington, D.C. The plane narrowly missed an occupied house in Purchase, N.Y., and video appeared to show large trees that had been knocked down by the plane. Rockefeller, the only person on board, was pronounced dead at the scene. A piece of the engine retrieved from the wreckage records information that would show whether the engine was delivering enough force for takeoff, Weiss said, although an experienced investigator can usually tell that by evidence such as damage to the propeller. Also found at the crash scene was an iPad. 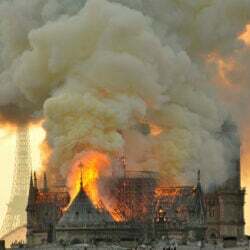 Though it’s not known whether Rockefeller was using it for his flight, Weiss said, “iPads, iPhones, GPS units, anything like that, have electronic volatile memory and can sometimes provide clues to the last moments of flight. “These planes don’t have black boxes” like those that record flight data in commercial aircraft, he said. Private pilots are increasingly using iPads to help monitor air speed, altitude and position, and even provide an artificial horizon, said Steve Hedges, director of media relations for the Aircraft Owners & Pilots Association, based in Frederick, Maryland. Apps are available that can also monitor weather conditions and air traffic. “Up until these apps were available, you really had to invest in some very expensive avionics to get the same capabilities,” Hedges said. Rockefeller had logged more than 5,300 hours in the air since he bought his first plane in 1976, said Fraser Seitel, a family spokesman. In the past 12 months, he had flown 200 hours. Seitel said he was not aware of any acute medical issues that Rockefeller may have had. At the time of the crash, visibility was just a quarter-mile and the ceiling – the altitude at which the cloud cover begins – was 200 feet, Weiss said. There are no minimum visibility requirements for that type of aircraft at that airport, Hedges said. The runways at Westchester County Airport are 0.8 miles and 1.25 miles long. Rockefeller’s license rating was “private pilot airplane single engine land instrument airplane,” meaning he was qualified to operate an aircraft in low visibility. According to Federal Aviation Administration records, Rockefeller’s license was last renewed on May 6, 2010, with the condition that he wear corrective lenses for distance vision and glasses for near vision. The plane was a Piper Meridian turboprop, generally considered a very reliable plane, aviation workers said. The turboprop engine delivers more thrust at low speeds than a piston-driven or reciprocating engine, and is often used where take-off and landing areas are relatively short, according to the book “Thermal Engineering” by Mahesh Rathore. The investigating team concluded its on-site inquiry Sunday night, Weiss said. The plane wreckage was taken to a private warehouse in Dover, Delaware, where it will be stored in case investigators want to test individual components. The investigation now enters a fact-gathering phase, which can take as long as a year. The NTSB will do follow-up interviews with eyewitnesses and review the maintenance and repair schedule for the plane, as well as Rockefeller’s flight credentials, experience and restrictions. Investigators will look at autopsy and toxicology reports, Weiss said, and review what Rockefeller did in the previous 72 hours, as they do in every case. Rockefeller had just concluded a visit in New York with his father, who celebrated his 99th birthday. Rockefeller’s family plans a private burial and service but is contemplating a more public memorial service to be held later, Seitel said. Rockefeller grew up in New York City but came to know and love Maine at a young age, Seitel said. “For decades, the family had a house in Maine in Seal Harbor (on Mount Desert Island). To this day, David Rockefeller, Richard’s father, and most of the family spend the summers in Maine,” Seitel said. 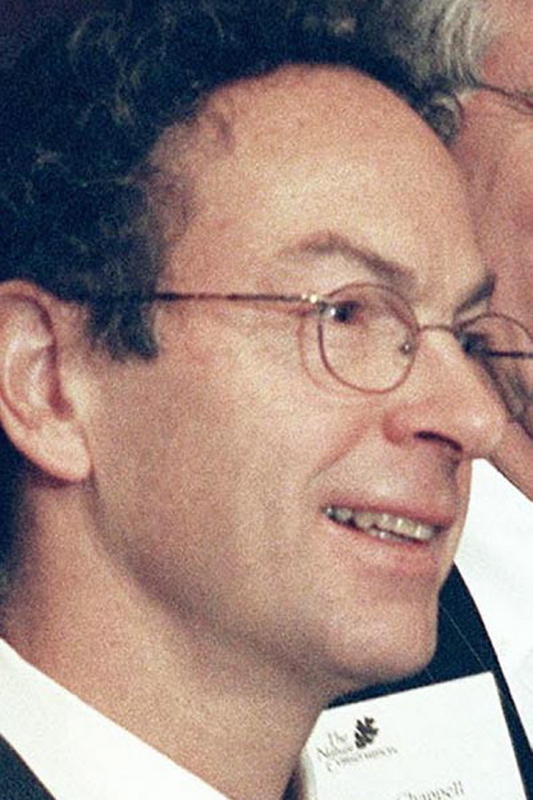 Richard Rockefeller practiced family medicine in Portland from 1982 until 2000. He chaired the Rockefeller Brothers Fund and founded and served as president of the Health Commons Institute, a nonprofit aimed at improving computer information systems for doctors and patients. He also chaired the U.S. advisory board of Doctors Without Borders and was on the boards of the Maine Coast Heritage Trust, Rockefeller University, the Portland Museum of Art and Time Banks USA. Fallows praised his Harvard classmate as someone who worked hard to benefit others without seeking accolades. Rockefeller’s work for Doctors Without Borders and, most recently, with victims of post-traumatic stress disorder were inspiring, Fallows wrote. Fallows said he got his own flight tips from Rockefeller, who he said was a very capable pilot. The two flew over the coast of Maine together. “Richard was highly experienced with airplanes, conscientious about his recurrent training, and cautious in his approach to an activity that he also loved,” Fallows wrote.